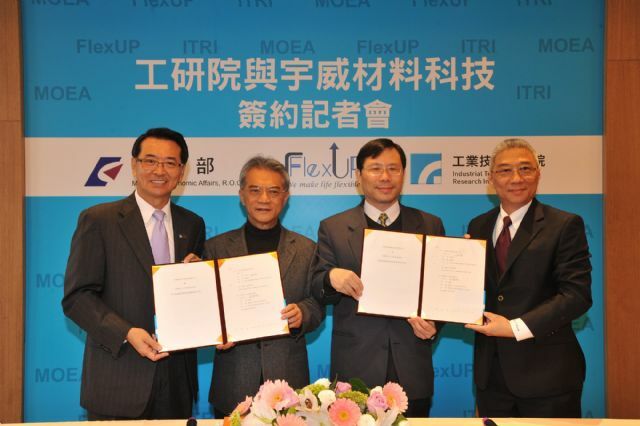 The government-sponsored Industrial Technology Research Institute (ITRI), a leading industrial-technology research hub in Taiwan, recently announced that it has transferred the Flexible Universal Plane, or FlexUP, technology to a new spin-off company dubbed FlexUP Technologies Corp. The new startup will supply flexible substrate material to meet the growing demand and emerging opportunities in the flexible display market for smart handheld devices, wrist-worn devices, and flexible medical sensors. FlexUP is used for display and electronic applications. The backplane has high temperature resistance, deformation resistance, low surface roughness and is easy to peel. The technology consists of a solution-type PI (Polyimide) with a de-bonding layer that can be formed at below 220 degree Celsius for transparent substrates or 450 degree Celsius for brownish substrates with an alignment accuracy up to 2µm. The flexible active matrix display has a thin film transistor (TFT) array fabricated on the PI layer followed by OLED evaporation and thin film encapsulation in the packaging process. 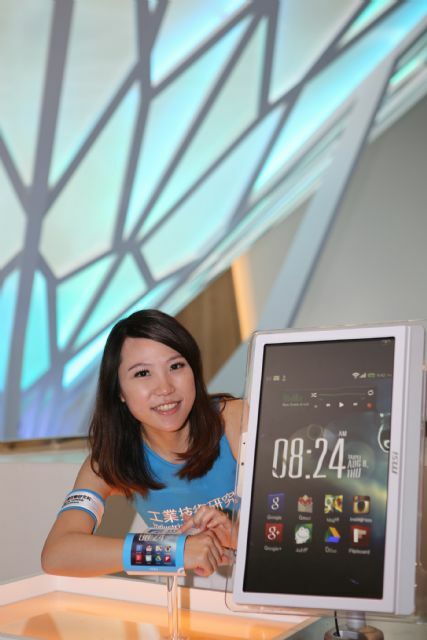 The final flexible AMOLED can easily be separated from the glass substrate. ITRI Chairman Tsay Ching-Yen stated that ITRI has been actively promoting startup businesses in Taiwan in recent years. FlexUP Technologies is the fifth spin-off from ITRI this year and its launch suggests that Taiwan's display industry has officially entered the arena of flexible material. ITRI has racked up a number of outstanding R&D achievements in the fields of flexible display and electronics technology over the last few years. In 2010, FlexUP, also known as FlexUPD, won the Gold Award of the Wall Street Journal Technology Innovation Award, and the global R&D 100 Award. FlexUP Technologies will be the first dedicated manufacturer of flexible substrate material in Taiwan. The company's product is expected to have broad applications in e-paper, touch panel, digital X-ray and organic light-emit diode (OLED) lighting fields, ITRI said. 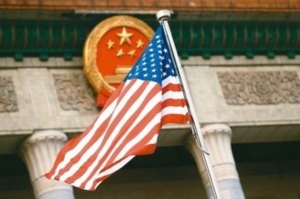 Dr. Wang Bor-Ping, FlexUP Technologies chairman and president, pointed out that domestic industries so far do not have a dedicated flexible substrate material supplier to support flexible integrated circuit (IC) product development. In the future, FlexUP Technologies will be able to provide critical substrate material to help customers develop high value-added products, such as thin, lightweight and flexible ergonomic wearable devices, smart handheld devices that function as tablet when opened and a cellphone when folded, and e-paper based products which are compact and impact resistant. 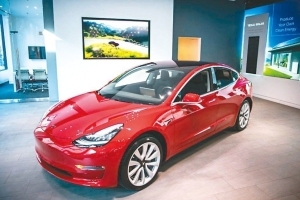 With regard to the existing touch-panel industry, the high temperature resistance characteristic of the flexible substrate material makes it well-suited for use in automotive and medical niche markets as well, Wang added. The material can also be manufactured on current production lines which reduces the time and cost of initial production line deployment. 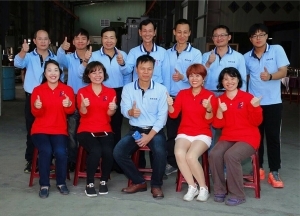 The establishment of FlexUP Technologies is expected to attract more than NT$1 billion (US$33.3 million) in investment. 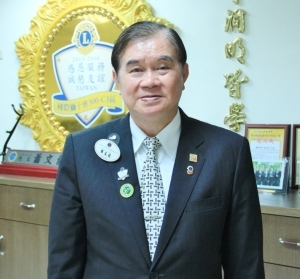 Dr. Chen Jang-lin, ITRI's vice president, and general director of Display Technology Center under ITRI, stated that, as the new wave of Internet of Things (IoT) gradually takes shape, products which conform to the future lifestyles and consumer needs will become the mainstream in the market. The display requirements for these future products will not be restricted to function upgrades and resolution improvement. The basic requirements will transition from "device in hand" to "all things online." In the future, all things or objects which may or need to be online will have an end device added and each end device possible will be equipped with a display. In addition, the displays of the future will be lighter, thinner, flexible and more durable. For example, ergonomically designed wearable devices and portable digital healthcare devices which overcome weight and safety concerns can benefit from the convenience and other advantages of being flexible, he explained. ITRI aims to innovate a better future for society. Based on its long-term partnership with various industry sectors, the institute offers a wide range of services, from technical to business consultation, to the international community – such as contract research, product and process development, and pilot runs for technological upgrades, among others.